He has been appointed to the position for a term of three months. He is to replace Mahesh Kumar Jain, who recently took charge as Deputy Governor of the Reserve Bank of India. B Sriram, the newly appointed Managing Director and Chief Executive Officer of IDBI Bank, assumed charge on Sunday, a regulatory filing by the bank said. He has been appointed to the position for a term of three months. He is to replace Mahesh Kumar Jain, who recently took charge as Deputy Governor of the Reserve Bank of India (RBI). 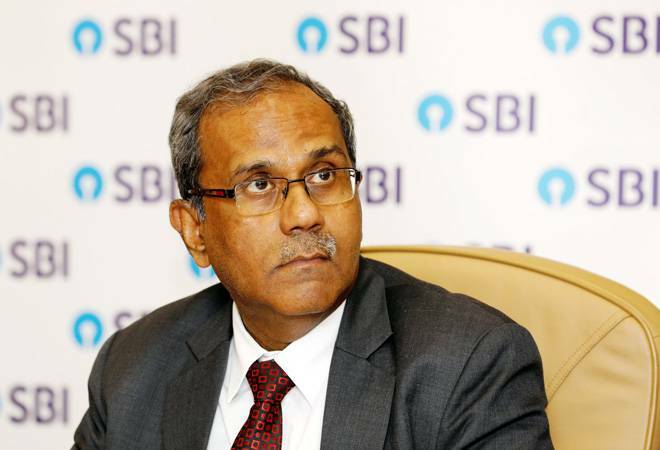 Sriram stepped down as the Managing Director (Corporate and Global Banking) of State Bank of India, a post he held since July 2014. As per reports so far, his resignation from the board of the biggest lender in India was accepted with immediate effect after being forwarded to the Appointments Committee of the Cabinet (ACC) for approval. Notably, Sriram assuming charge as the MD and CEO of IDBI Bank came close on the heels of the decision by the board of Insurance Regulatory and Development Authority of India (IRDAI) to allow Life Insurance Corporation (LIC) to hold majority stake in the state-run bank. As of now, the insurance behemoth holds 10.82 per cent stake in IDBI bank and is looking to increase it to 51 per cent under a government divestment scheme.